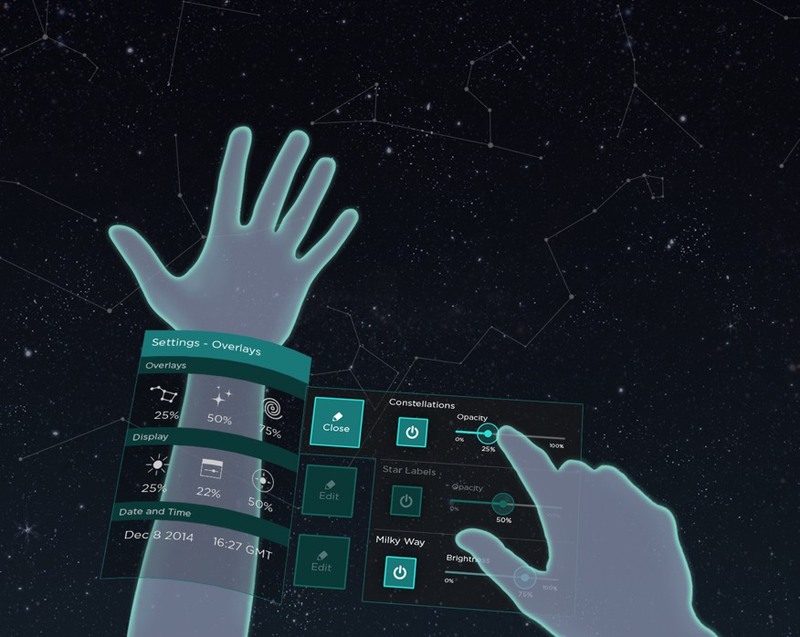 Since its founding in 2010 and first product launch in 2013, Leap Motion has continued to break new ground in human-computer interaction. Used in over 192 countries – with a 230,000-strong network of programmers developing on their platform – the company is fundamentally changing what it means to interact with technology. The organization had tried a variety of collaboration solutions before landing on JIRA. But a wall was forming between their quality assurance and development teams. 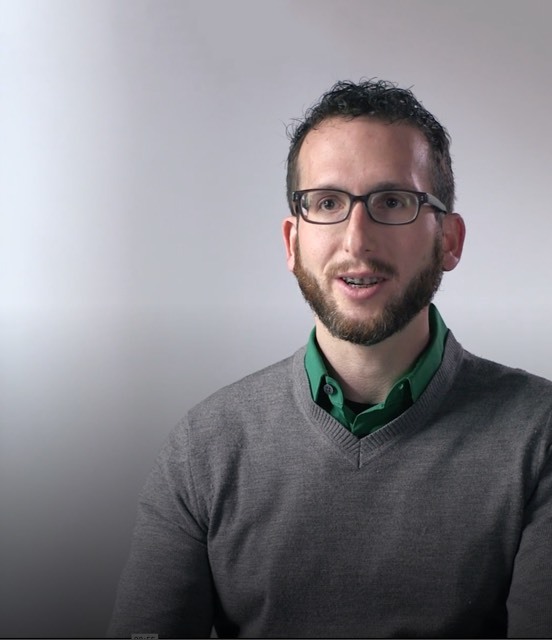 Leap Motion shares their story. With fractured communication, inefficiencies multiplied. Bugs were missed, work was duplicated, and technical debt mounted. Leap Motion utilizes the most powerful controls at our disposal: our hands. 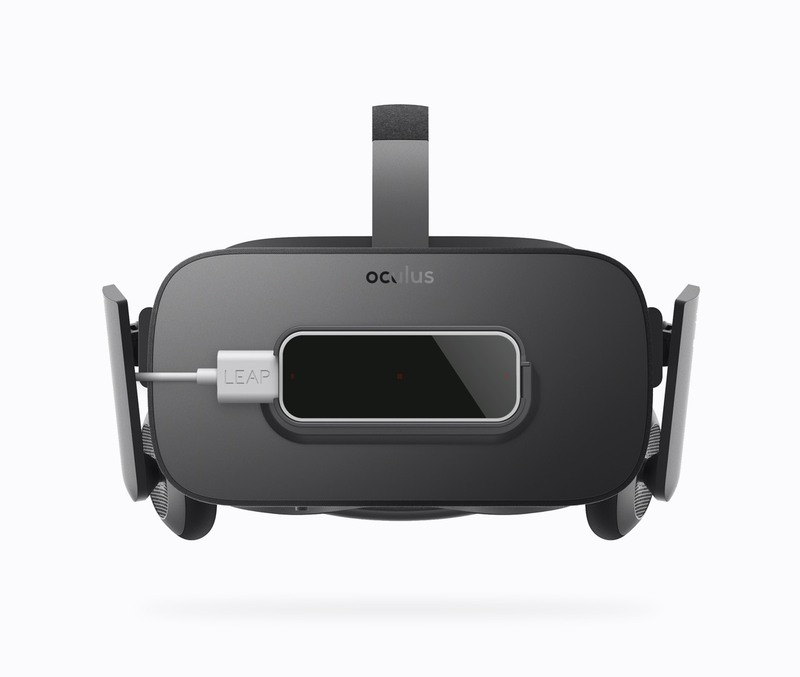 By clipping to the Oculus Rift, users can bring their hands in the virtual realm. It took a only a short trial of ZenHub before Leap Motion declared a full-on JIRA bankruptcy, moving the entire organization onto ZenHub and ZenHub Enterprise. Executive, QA, and Development teams were able to unite in a single platform at last. ZenHub&apos;s unmatched integration with GitHub also solved a critical challenge of other tools: developer buy-in. When we switched completely to ZenHub, it was slightly magical. Engineers were able to hunker down and focus, and that sped up production. Since communication was centralized in GitHub, next to the code, engineers felt empowered to manage their own projects. They started moving faster. Managers watched conversation in GitHub multiply, with QA and development teams working together to proactively improve code quality.